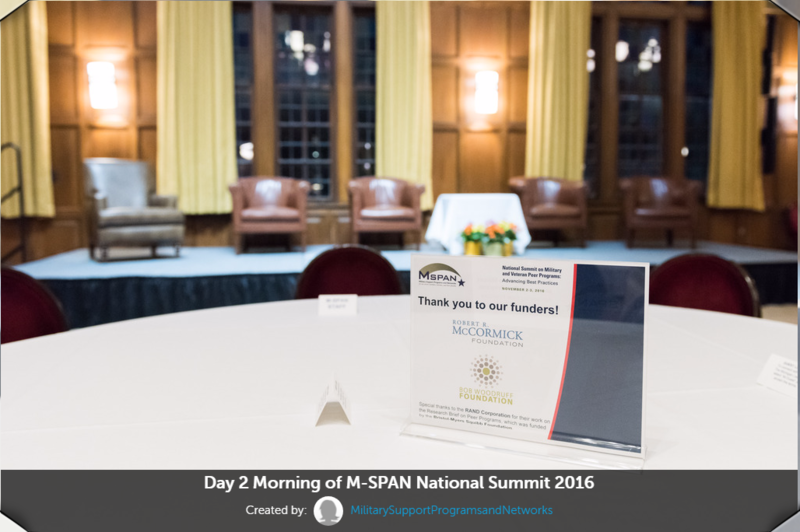 Over the course of this exciting two-day event, we captured many great moments. 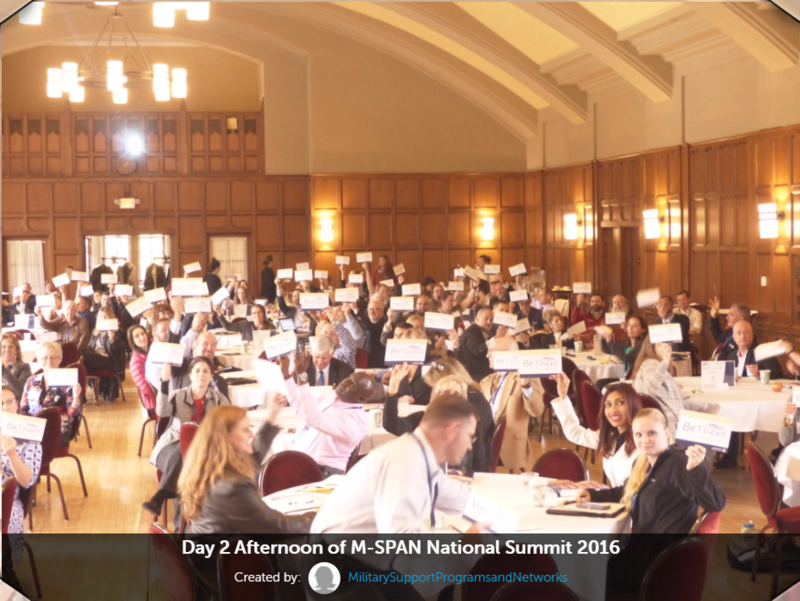 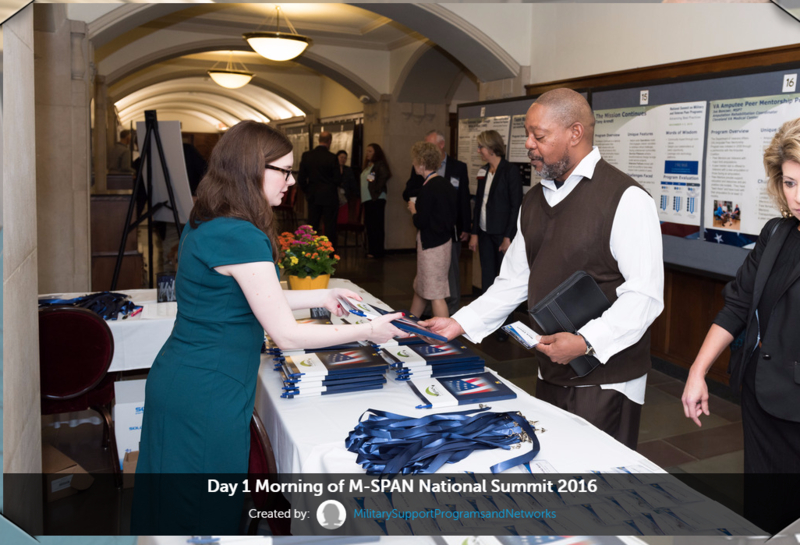 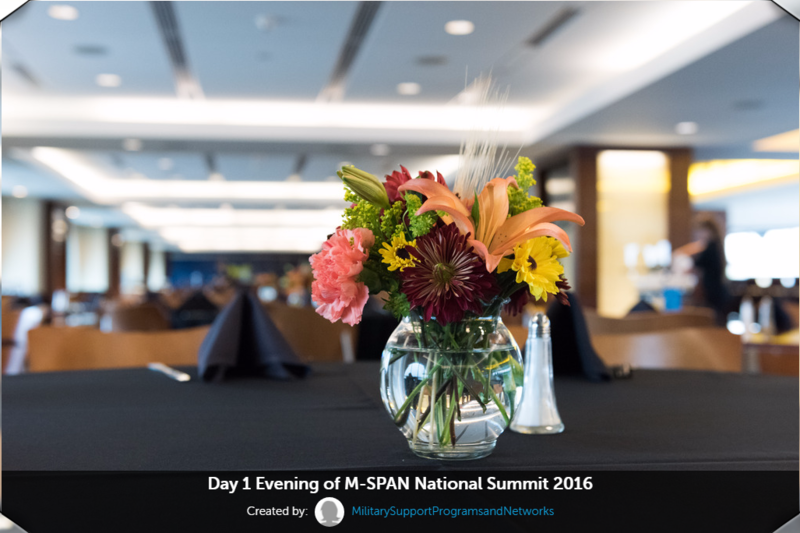 Please view the slideshows below to see pictures of presenters, attendees, staff, and special events during the National Summit on Military and Veteran Peer Programs. 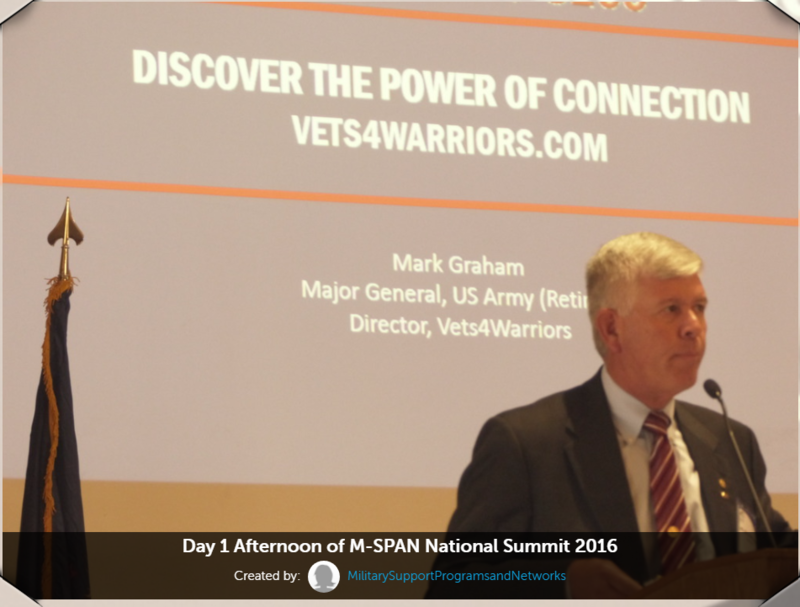 You are more than welcome to share and download these pictures.